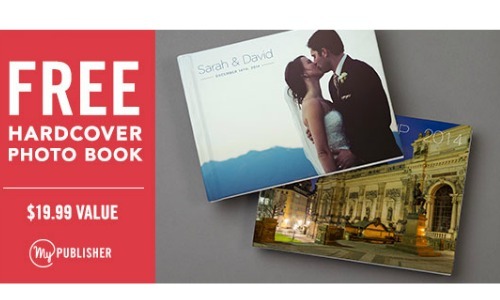 Get a FREE pocket photo book from My Publisher! This great little book is 7.75″x 5.75″ so it fits easily in your backpack, purse, or briefcase so you can carry your favorite photos wherever you are! If you’d rather have a larger photo book, this offer also includes a $19.99 credit towards a larger photo book.